The Nokia N9 is made out of polycarbonate body, which means better antenna performance for quality reception. NOKIA N9 Camera is rated at 8MP HD-quality video capture with the Carl Zeiss autofocus sensor, Wide-angle lens and large aperture fitting in low-light conditions. Mobility is ace with Nokia N9 with free turn-by-turn drive and walk navigation with voice guide in Maps. Nokia N9 has Video play in true 16:9 widescreen format and surround sound experience and the Near Field Communication (NFC), for easy image sharing, videos and music in between devices by just touching them together. 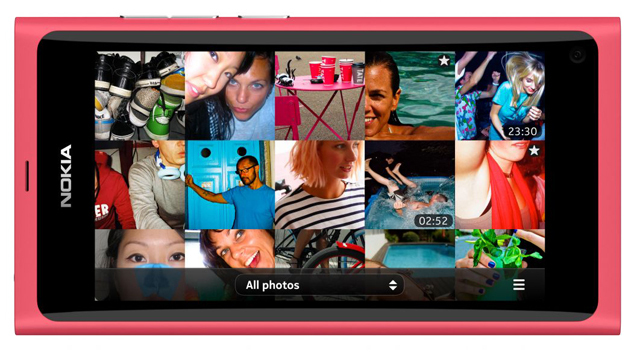 NOKIA N9 is AVAILABLE via PLANS from SMART. 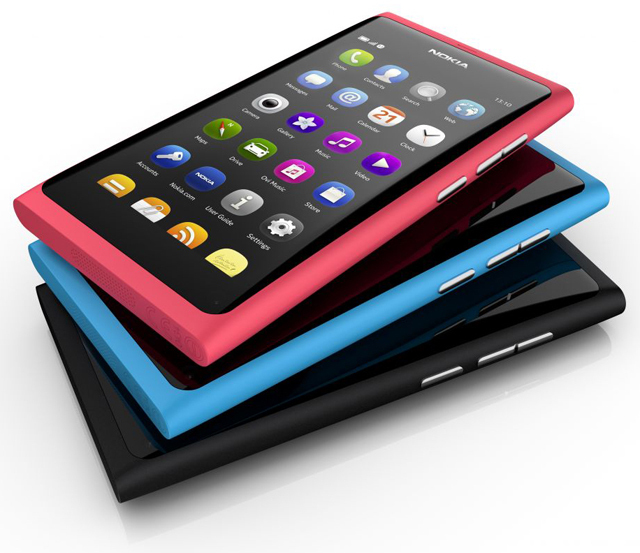 NOKIA N9 is available via affordable Smart Unlimited Data Plan 2000 at 16gb and 3000 at 64gb, and All-in Plan 3500 (16gb). You can also preorder your Nokia N9 at All-in Plan 3500 with P1,200 cash out. Preordered Nokia N9’s are available in Black, Cyan, and Magenta colors. Every approved preorder application for the Nokia N9 will entitle a limited edition Nokia Wireless Music Receiver for FREE! Listen to your digital music libraries from mobile to home stereos using the Bluetooth technology. 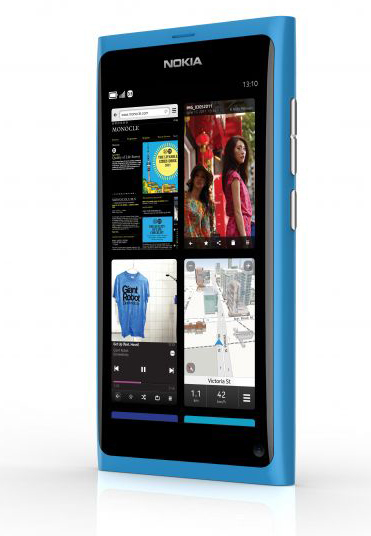 0 comments: on "NOKIA N9 Phone Specs Preview available via Smart Plans 2000 & 3000"